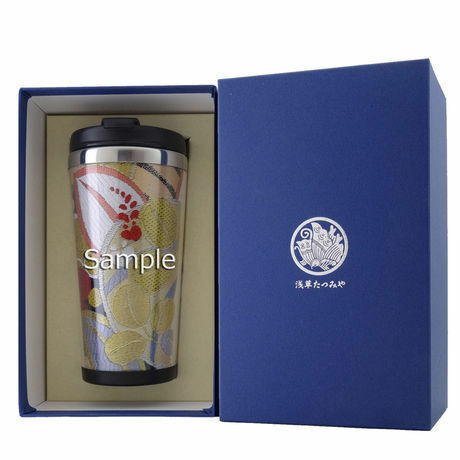 Asakusa Tatsumiya, 80 years old traditional Kimono merchant now produced premium “Kimono Tumbler”. 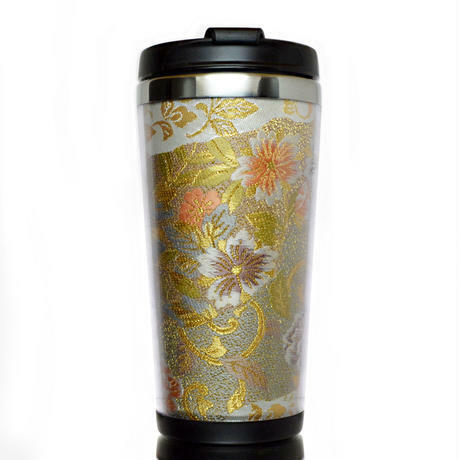 “Kimono Tumblers” are decorated from one high-ranked pure silk Nishijin Kimono sash, and none of the tumblers have the same pattern. You can get your Only-One Japanese traditional culture for your coffee time!! 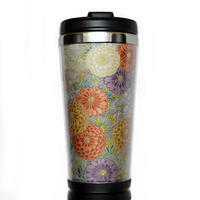 This product is the "華 hana"High Quality series of tumbler. 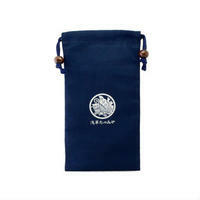 Product video：　https://youtu.be/CZCdyQcKd8k Outer box is original gift box. 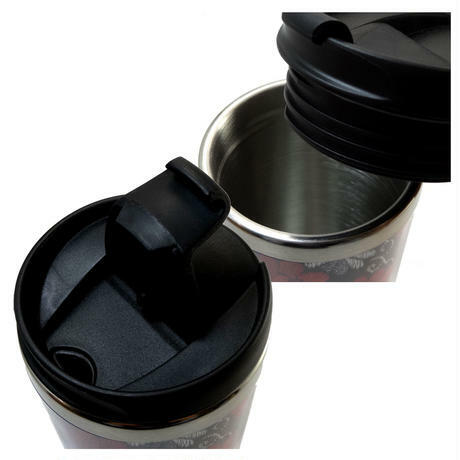 Capacity: 380ml Material: stainless steel + PP Note: This mug is not the vacuum mug, cannot keep the temperature for a long time. 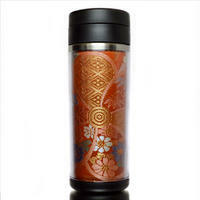 Kimono Tumbler ® is registered trademark of Asakusa Tatsumiya. 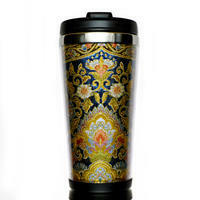 International Buyers – Please Note: Import duties, taxes and charges are not included in the item price or shipping charges. These charges are the buyer’s responsibility. 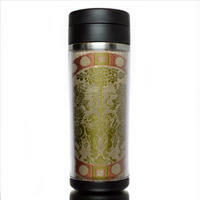 Please check with your country’s customs office to determine what these additional costs will be prior to buying.